Joe Wade is the Chief Investment Officer of Meritage Capital. He is also a member of the Board of Managers and a voting member of the firm’s Investment Committee. Mr. Wade has drawn upon more than 38 years of industry experience to develop the firm’s investment philosophy. 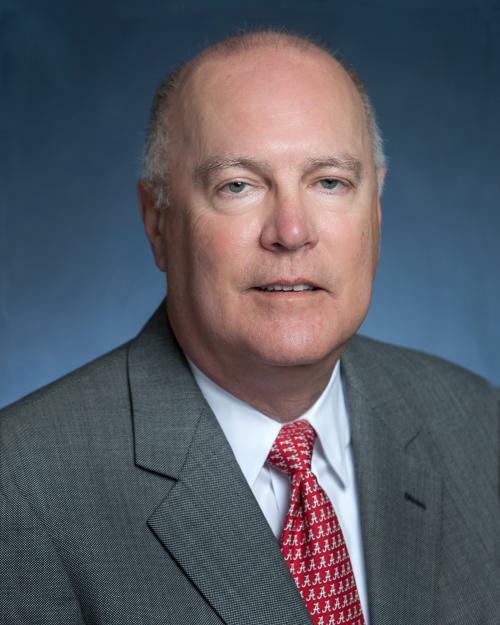 Mr. Wade chairs the Investment Committee and oversees manager due diligence, portfolio construction and risk management of the firm’s commingled funds, liquid alternatives strategies and custom portfolio solutions. Prior to combining firms with Meritage, Mr. Wade founded Centennial Partners, LLC, a Memphis, Tennessee-based investment management firm where he was Chief Investment Officer and a member of the Board of Managers. Prior to Meritage and Centennial, Mr. Wade founded Alternative Investment Strategies, a firm focused on advising clients with hedge fund and CTA portfolios. Mr. Wade’s extensive background in securities and alternative investments also includes President and Chief Investment Officer of 6800 Capital, a fund of funds sponsor and trading manager; Manager of Managed Futures for Morgan Keegan and Co. and J.C. Bradford & Co., two regional brokerage firms; Account Executive at Thomson McKinnon; and Vice President of Hancock & Harwell. Mr. Wade received a Bachelor of Science degree in Commerce and Business Administration from The University of Alabama.